Call us crazy but we don’t mind! 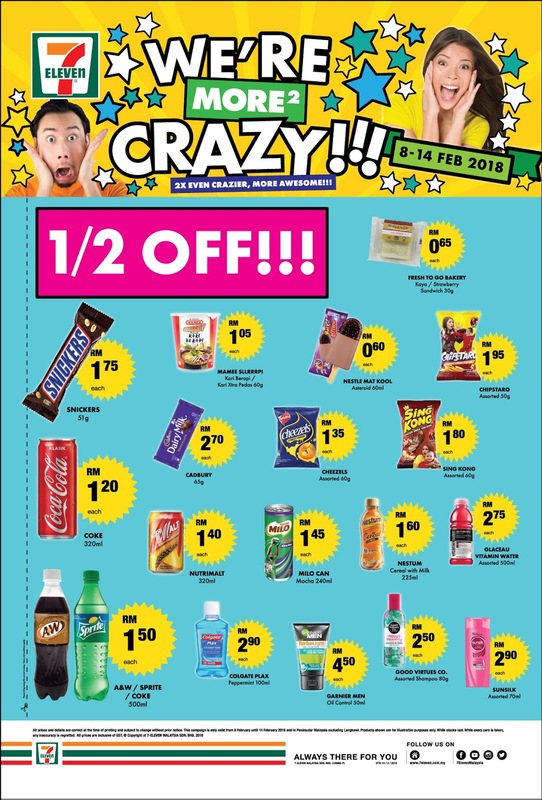 We know you want to get your hands on Crazy Deals all the time! 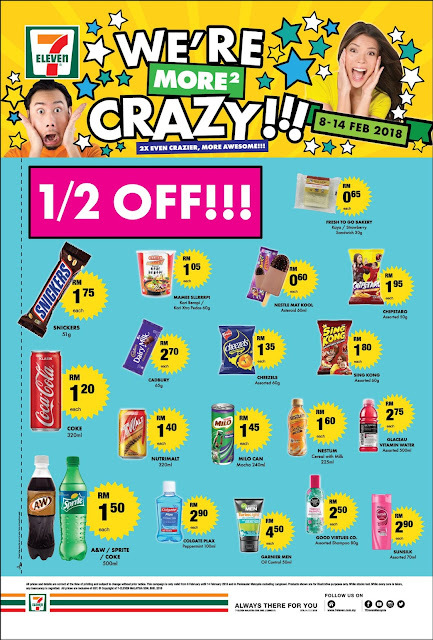 :D Visit us for the latest Crazy Deals. *Valid at stores only in Peninsular Malaysia except Langkawi. While stocks last.